Hello, Travelers.. Meanwhile U and Me is back. This time, Meanwhile U and Me want to give you something different just for you. First English article, first guest posting, from artful.com. 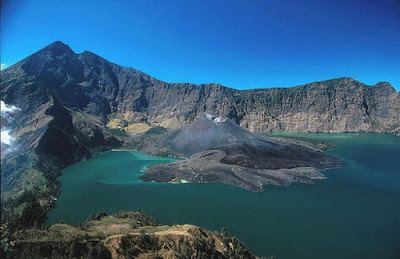 Here it its, Top 10 Tourist Attractions in Indonesia. Indonesia is a country of many attractions. Nature has shared many of its bounties in the territories which form a part of the territories of Indonesia. These bounties include the islands with their blue water and attractive aquatic life and the distinctive flora and fauna of the islands. There are cultural landmarks, there are volcanoes and there are people unaffected by the modern technology. Apart from the gifts which nature has bestowed upon it, there are many cultural attractions too. The diversity in the culture and living of the Indonesian people is a great attraction for many people. 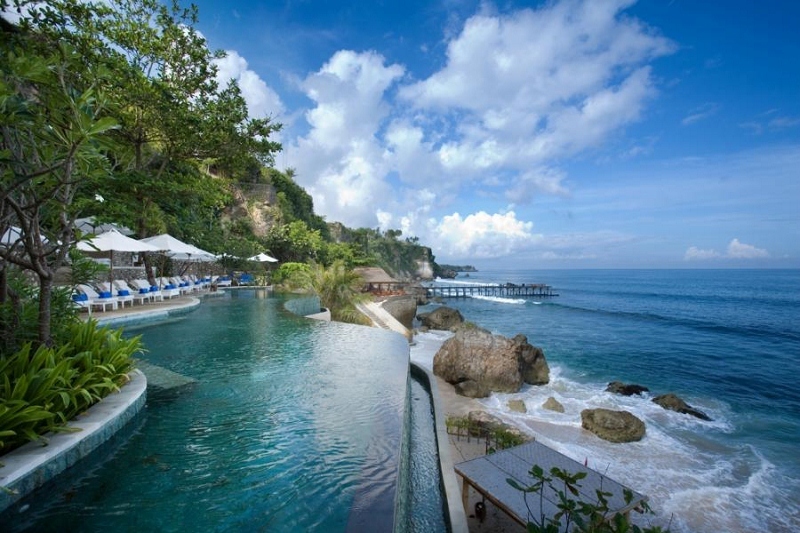 Bali is one of the most popular places in Indonesia. The reasons behind the popularity of Bali are its mesmerizing beaches along with a sprinkling of many cultural landmarks. There are different beaches on the island of Bali which serve different purposes. Some people prefer to socialize when they’re having fun on the beach, for these people, there is Kuta beach while for those who prefer seclusion, Nusa Dua is a godsend for them. Indonesia is a country which is brimming with cultural landmarks, however, there are some places which throw everything else aside and force us to give them full attention. 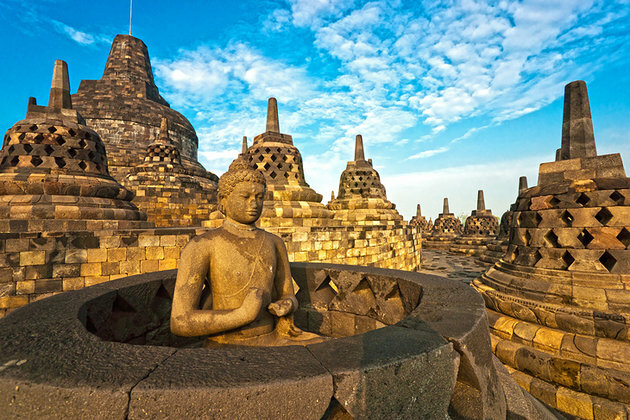 The temple of Borobudur is one such example. It is not just an extremely famous Buddhist site but the UNESCO has also recognized it as a World Heritage Site. 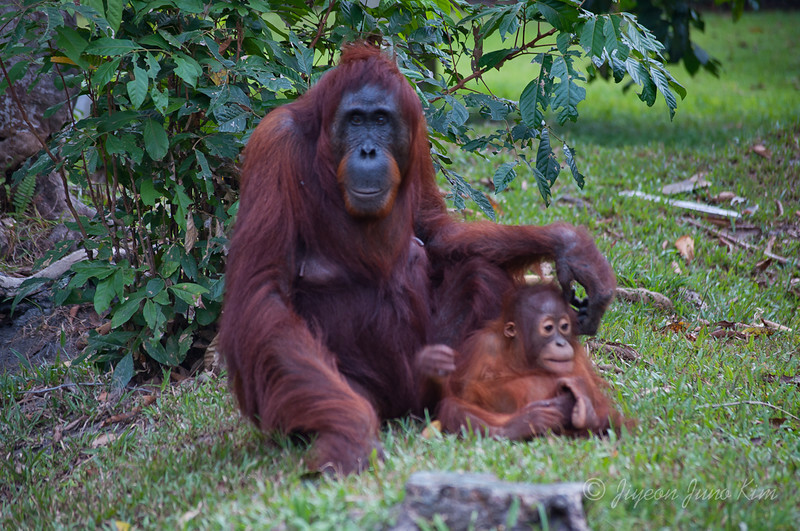 Indonesia is famous for its cultural sites but one thing which doesn’t get as much attention is that Indonesia is also a home to some endangered species. 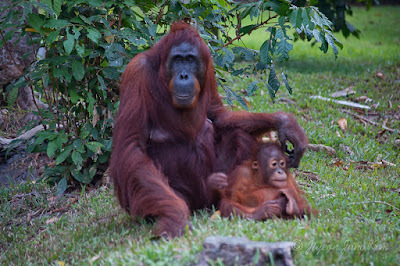 The most famous amongst these are orangutans. Borneo houses the most number of orangutans in the entire world so for anyone who plans on seeing these species must go to Borneo in his or her next visit to Indonesia. 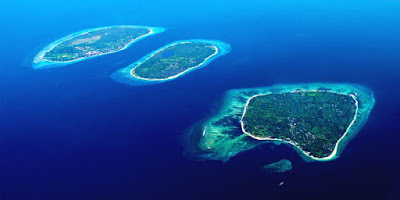 Indonesia is composed of islands and beaches and while every one of these offers some of the most exquisite views, few come close to the attraction of Gili Islands. It rivals the nature’s bounties of Bali while offering one to chance to enjoy snorkeling in a turtle sanctuary. 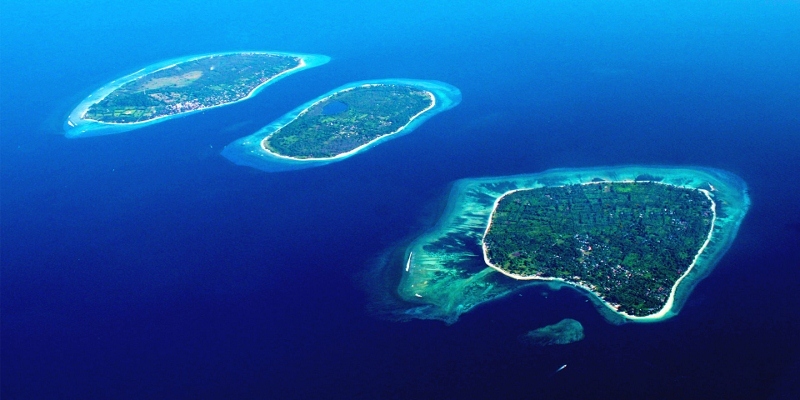 Those who come to Indonesia with a more relaxed and laidback approach would certainly prefer the calm and serenity of Gili islands over Bali. Everyone wants to see large lizards. Even those who’re scared of lizards too have the fascination for them. 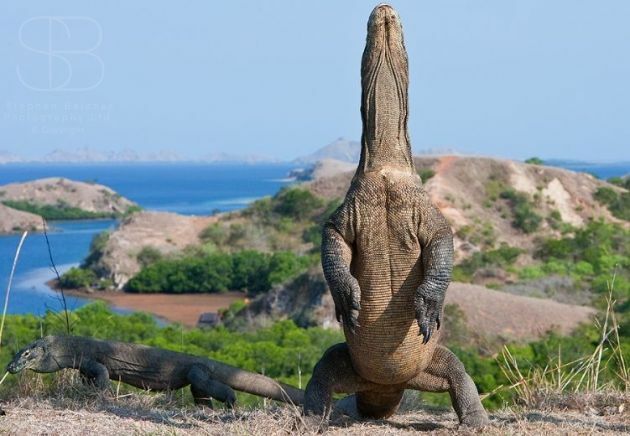 One of the fiercest looking animals in the world is Komodo dragon. Even though these are just lizards but the dragon in their names suggests that they’re something special. Komodo National Park is a natural habitat to the Komodo dragons; there are few places on earth where you would find these huge lizards except for the five islands of Komodo National Park. 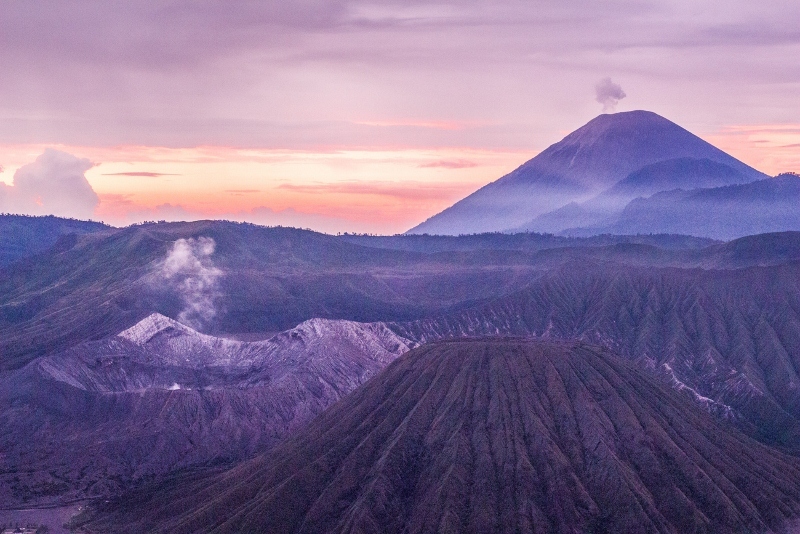 Indonesia houses some of the most active volcanoes on the planet. Even though every active volcano is scary, some of these offer some very exquisite views which attract a large number of people every year. One of the most popular volcanoes in the area is the Mount Bromo which is famous for the white smoke constantly spewing out of its top. The mountain is in a central place of a national park and there are people living nearby who trace their ancestry to ancient civilizations. Apart from having some of the best views in the world, Indonesia also has some of the most amazing cultures which are a testament to its great diversity. 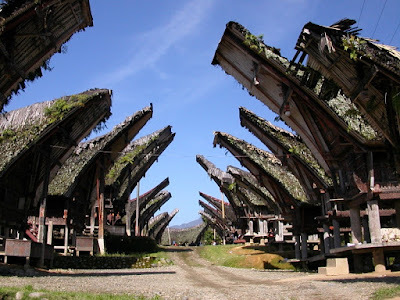 Tana Toraja is famous for being the home to one of the friendliest and most lively people one could encounter. Their liveliness can be judged from the fact that they celebrate death as a new beginning which is enjoyed with elaborate dances and lavish foods. Their houses are also built in a unique style which alone makes it a place worthy of visiting. We’ve seen lakes and we’ve seen volcanoes but there is one place which combines these two things in a beautiful and highly unique combination – the Lake Toba. This 450-meter deep lake was found over 70,000 years ago and a volcanic eruption is still a regular feature. The lake also offers a number of water sports along with a chance of exploring the beautiful area on foot. There are a large number of temples in Indonesia so it is particularly difficult for a temple to stand out yet that is what Pura Tanah Lot does. 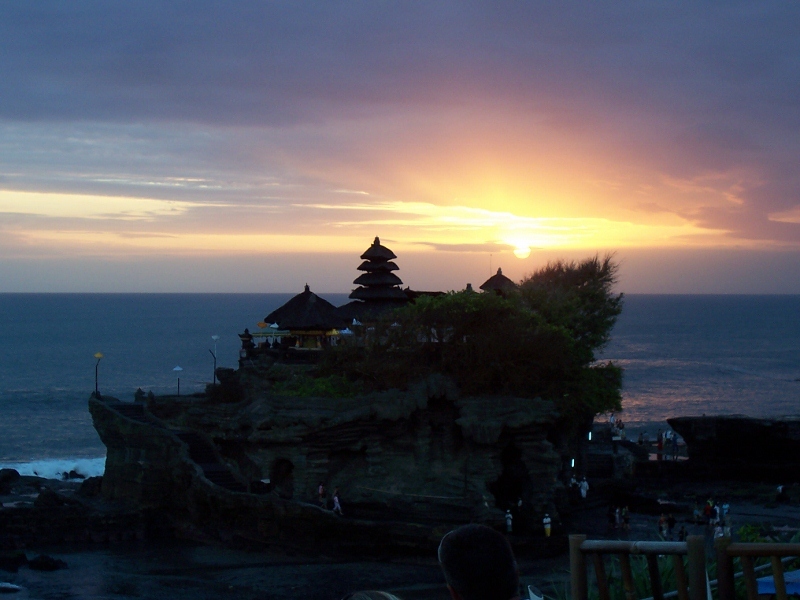 It is located in Bali and attracts a large number of tourists who come to see the beautiful sunset. Under normal circumstances, a rice field wouldn’t stand out as a tourist attraction but these rice fields are no average fields, these are one of the world’s most breathtaking landscapes. Rice is cultivated on terraces of land, irrigated which is an achievement in itself. Even UNESCO has declared these as a cultural landscape. 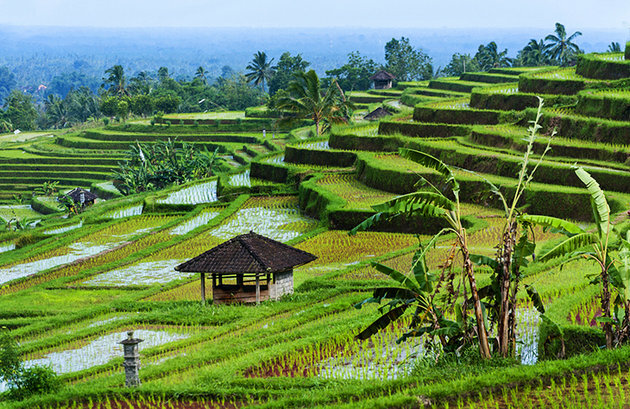 One cannot complete his or her visit to Bali unless one has visited these rice fields once.To store all your souvenirs from your trip to Indonesia, get a durable bag from The North Face.